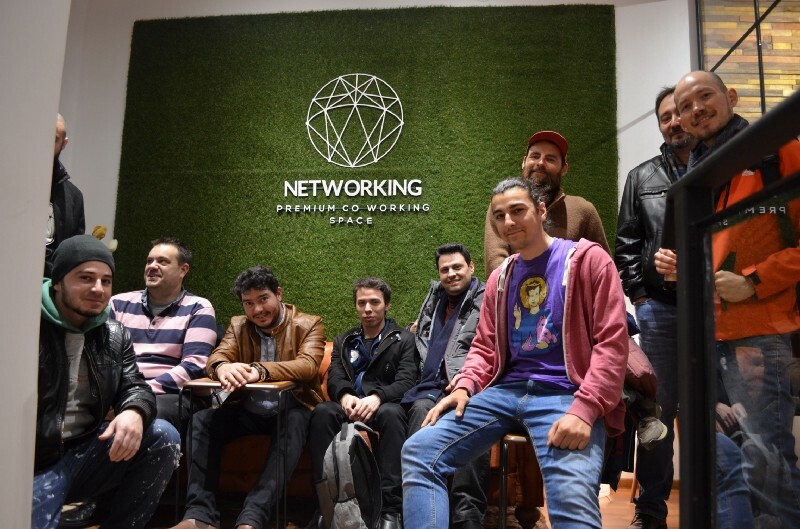 Yesterday’s Blockchain Developers Meet-up was great! 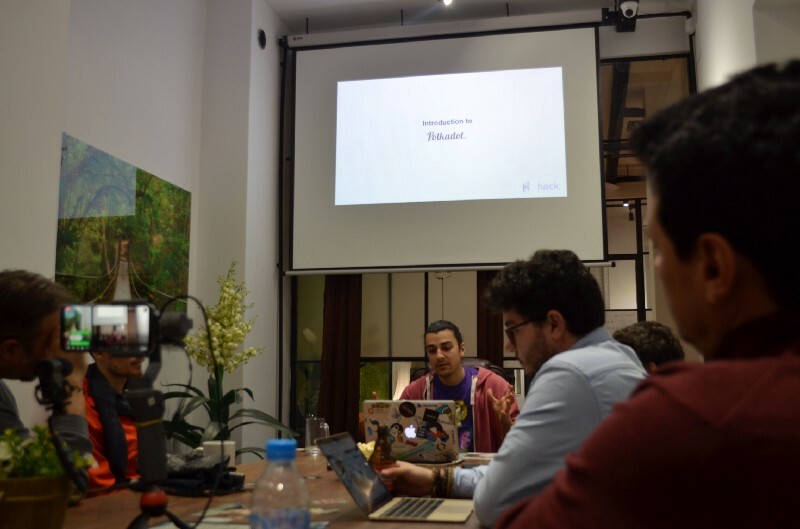 Our main topic this time was Introduction to Polkadot. 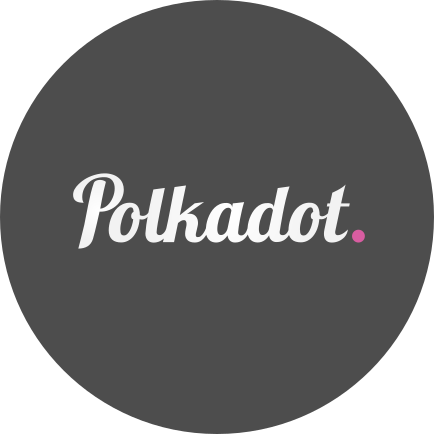 Polkadot is a project founded by Gav Would — Co-founder of Ethereum and Founder of Parity Technologies. 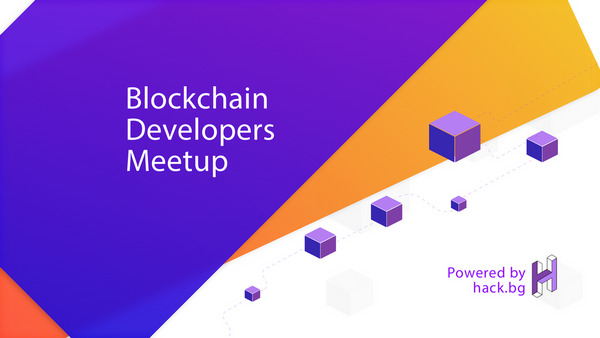 We walked through the new concepts that the Polkadot project introduces to us, and talked a bit more about the Proof of Stake consensus that it is using. 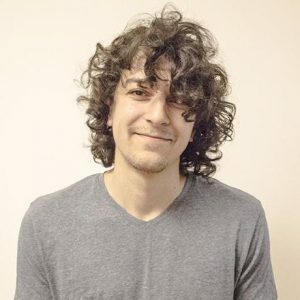 Polkadot is a heterogeneous multi‑chain technology. It consists of many parachains with potentially differing characteristics which can make it easier to achieve anonymity or formal verification. Transactions can be spread out across the chains, allowing many more to be processed in the same period of time. Polkadot ensures that each of these blockchains remains secure and that any dealings between them are faithfully executed. Specialised parachains called bridges can be created to link independent chains. 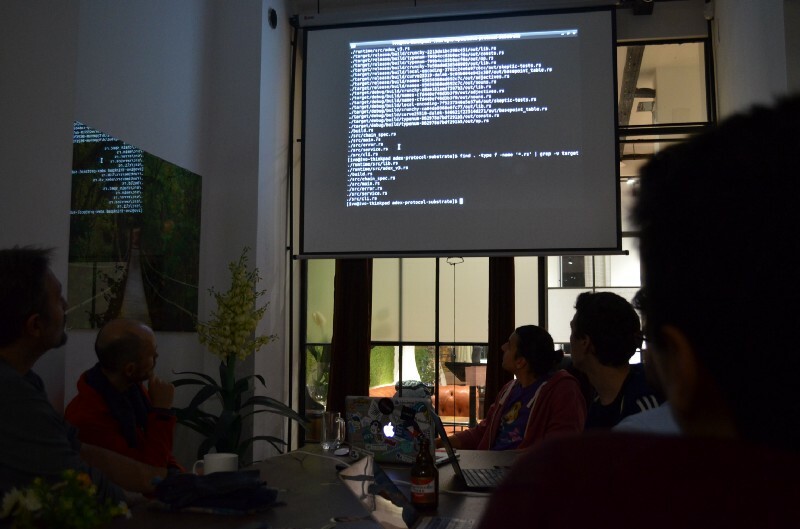 We also made a quick workshop of setting up our own Polkadot node. 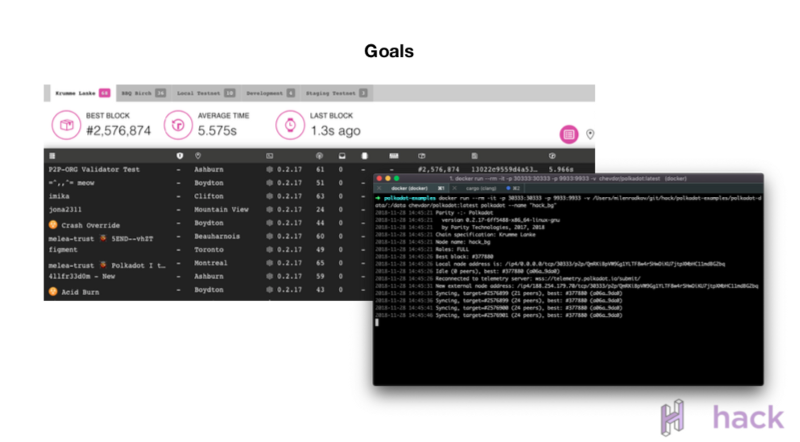 So that was what we had planned part for the introduction of this cool project — polkadot. 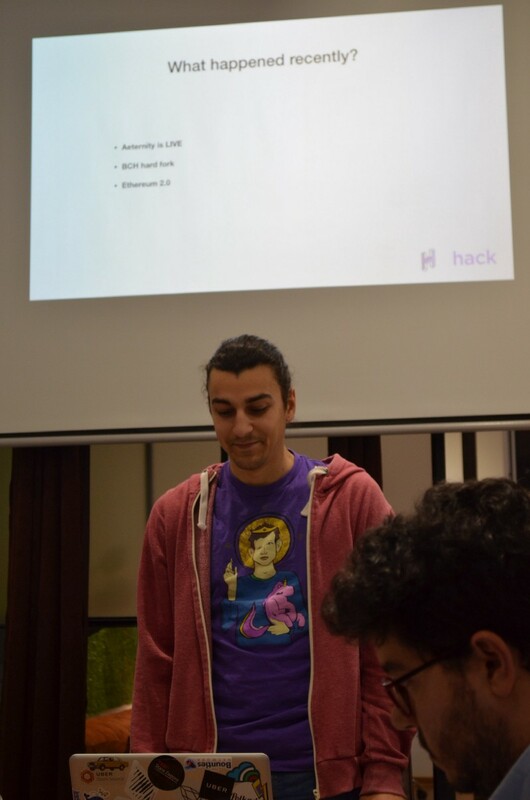 If you are interested in talking on some cool topic, or you want to propose some topic to be discussed — just drop us a line at events@hack.bg or write down a comment/reply.